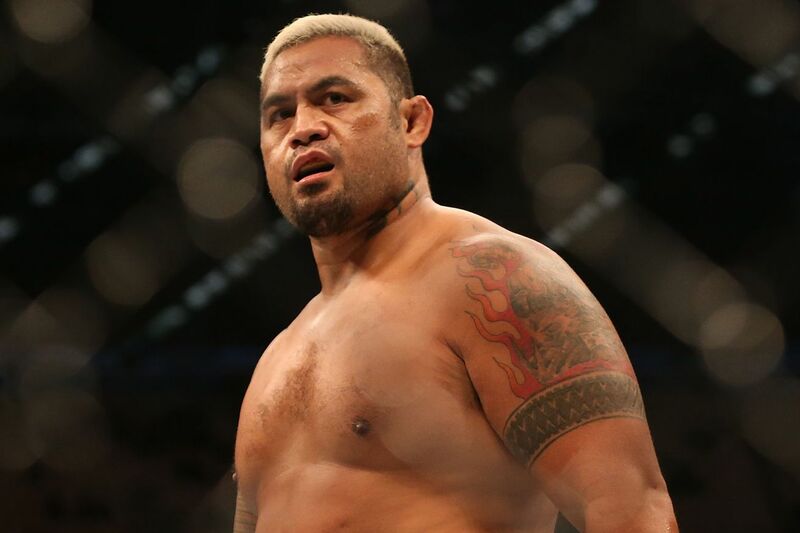 Mark Hunt is no stranger to dishing out punishment, nor is he a stranger to the receiving end of that equation. The same rings true for his upcoming UFC Fight Night 84 opponent, Frank Mir, who also has a penchant for bone-crushing antics inside the Octagon. When the pair collide in a pivotal heavyweight tilt inside Brisbane Entertainment Centre on March 20, 2016 in Brisbane, Australia, “Super Samoan” will remind everyone why he fears no man. Hunt was always one mixed martial arts (MMA) fighter with a good sense of humor. But even the most lighthearted attitude won’t change the dangers he faces each time he sets foot into the Octagon. With more of an emphasis being placed on fighter safety in UFC, it bears mentioning that Hunt has endured some wicked amounts of damage over the course of his five-year stay with ZUFFA. As many times as he’s thrilled us with one-punch knockouts, the former Pride FC competitor has had his lights shut off multiple times by Stipe Miocic, current champion Fabricio Werdum, and ex-titleholder Junior dos Santos.